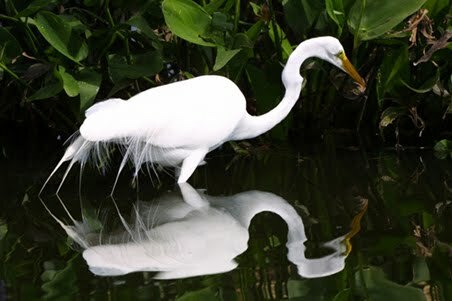 Egrets and herons are absolutely beautiful muses. 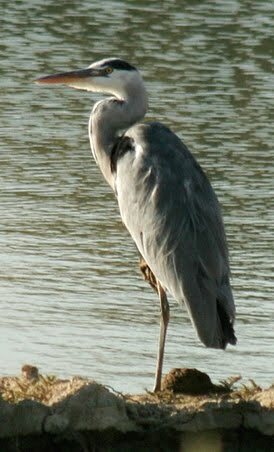 There's a wildlife refuge not far from here that is home to several families of egrets and herons. I love driving the road and watching them. Have a really good weekend, my dear.